 Runway, highlights, behind the scenes and promotional content available to license for editorial and commercial use. Made to Measure (M2M) is a fashion video network covering the world of fashion and style - past, present and future - through fresh and culturally relevant storytelling. 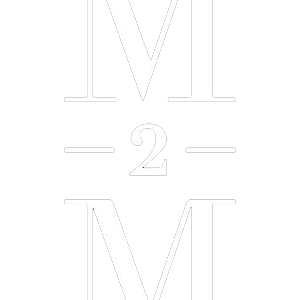 M2M’s original series and documentaries highlight the people, issues, trends and events that have defined and transformed the fashion landscape.